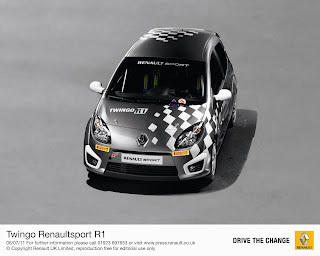 Renault Sport Technologies will launch two single make rally championships in the UK starting next year. 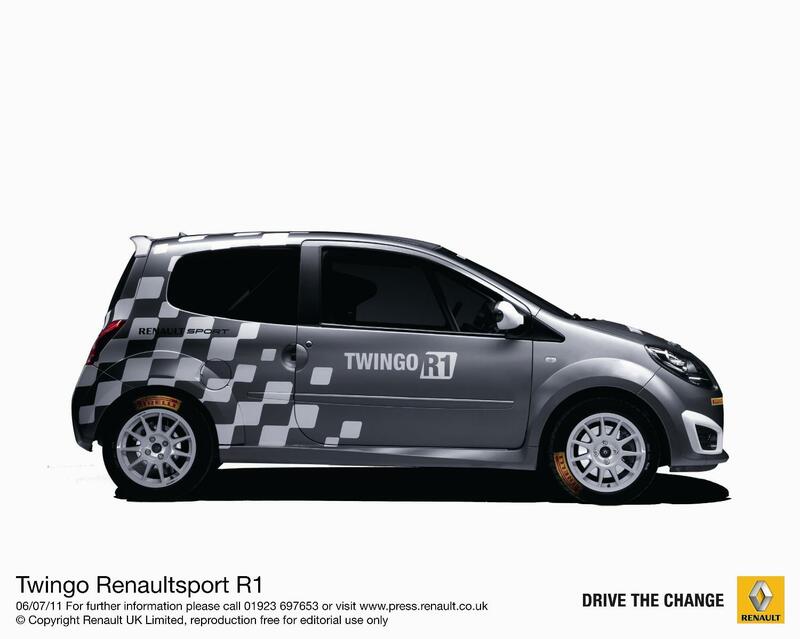 The UK Twingo R1 and R2 Trophies will run alongside the MSA British Rally Championship, following each event across England, Scotland, Wales, Northern Ireland and the Isle of Man from 2012. Renault is unique in being the only manufacturer to have a car homologated in each of the three FIA two wheel drive classes. “R1 to IRC” may not be the catch phrase that defines the new Twingo Trophies, but it is the key principle behind the initiative, which will focus not only on providing close competition, but also give drivers an opportunity to progress through the categories in Renault rally cars. The Twingo Trophy cars will be based on the 133hp Twingo Renaultsport and are aimed at budget conscious buyers, coming in the form of motorsport kits featuring all the required parts. The Twingo R1 Trophy, cars from which can participate in all regional, national and international rallies, is based on a production car fitted with essential safety equipment, the R1's 133hp 1.6 litre engine and gearbox being identical to the production model. The Trophy organisers will provide spares and technical support for R1, R2 and R3 Renaults on all rounds of the UK Trophies, forming a Renault village in the service areas. 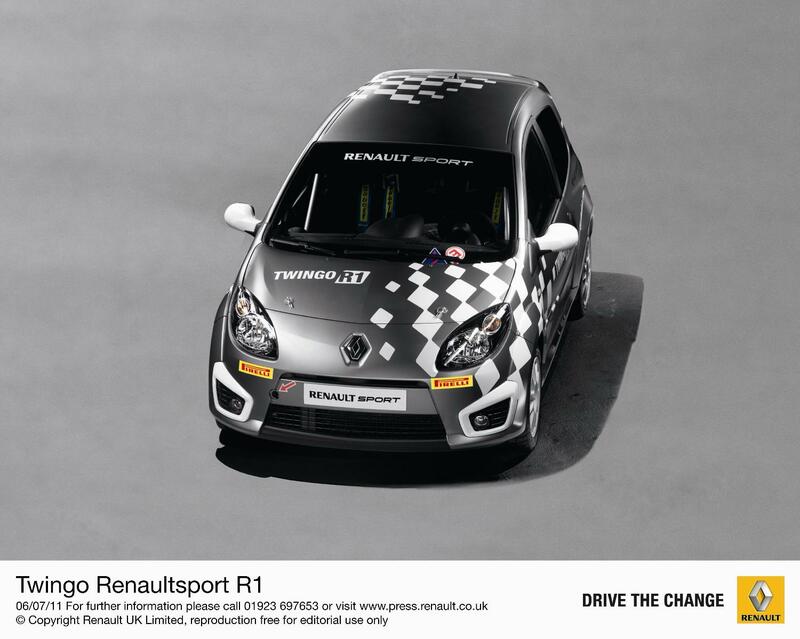 The prize structure is yet to be confirmed but is likely to take the form of parts vouchers on each event, plus overall prizes for each of the Twingo R1 Trophy, Twingo R2 Trophy and for the highest placed Clio R3 driver registered in the MSA British Rally Championship. The overall prizes will be geared to progression from R1 to IRC, helping each winner to move forward in their rally careers. 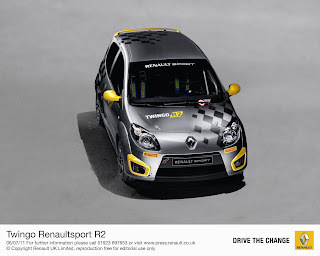 Prices for the kits and parts are also to be confirmed, but will be in line with European price lists as Italy, Spain and Switzerland all have Renault one make rally series. “Renault Sport Technologies intensifies its presence in UK rallying and the creation of a Trophy for Twingo in R1 and R2 categories makes me very happy. 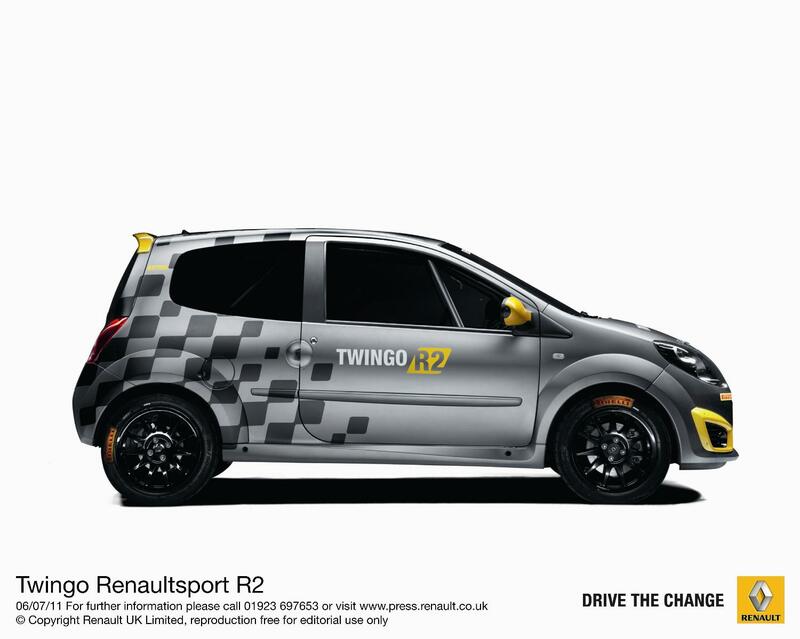 The remarkable road holding abilities of Twingo Renaultsport 133 will help young rally drivers to compete in a national championship, at an affordable price. This new trophy will reinforce the image of Renaultsport cars in the UK market which is extremely important for our brand and where Renault Sport Technologies has been enjoying a constant growth in the recent years." The championships will be managed by former BRC Press Officer Simon Moss who has plenty of experience of one makes. Previously the Press Officer for Peugeot Sport’s 206 Super Cup and Fiat’s Stilo Rally Cup, he has worked in the motorsport industry for over 20 years. Two customer days are planned in the near future, the first expected to be around the Ulster Rally in Northern Ireland in mid August, the second running alongside the BRC Open Day in early September.